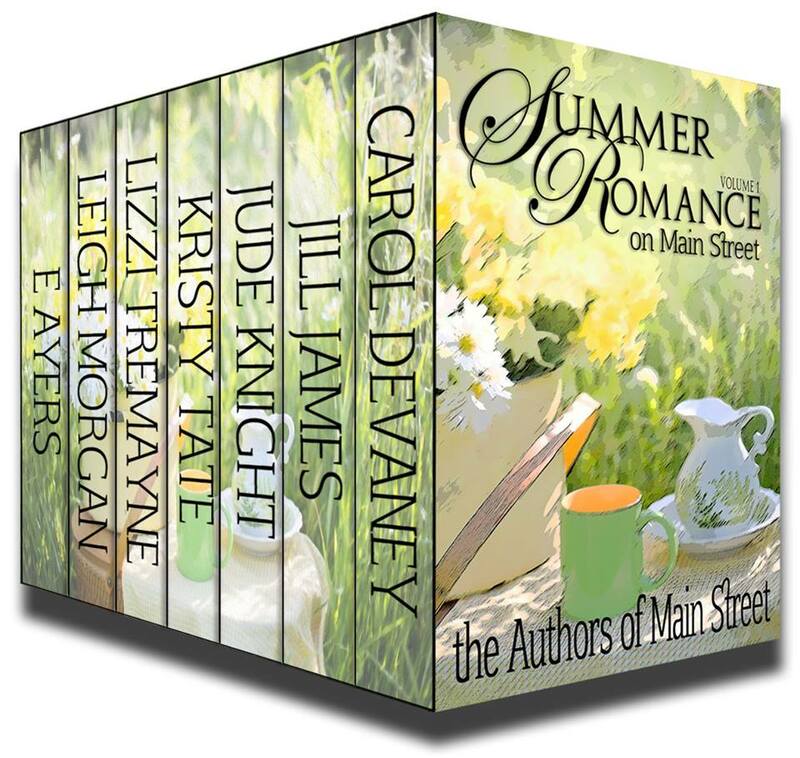 This month, The Authors of Main Street released our summer boxed set “SUMMER ROMANCE ON MAIN STREET” and my contribution was my novella “IN PLAIN SIGHT“. “IN PLAIN SIGHT” is set in Door County, Wisconsin, about three hours from my home. If you look at your left hand with your fingers together, Door county is at the tip of your thumb. Welcome to Wisconsin. I was in The Door recently and would like to share photos of some of the inspirations that I used in my novellas “CHRISTMAS IN JULY” and “IN PLAIN SIGHT“. In Door County, cherries are king. Here are some cherry crepes from Julie’s Café – my favorite place in Fish Creek to grab breakfast. With all those available cherries, one great use is in making sweet cherry wine. In “IN PLAIN SIGHT“, the Murphy brothers, Fergus and Fingal run a winery modeled after the one below. Door County has many quaint towns and villages that cater to tourists. There are many resorts and rental properties. Maddy’s Dr. Seuss-like condominium from “CHRISTMAS IN JULY” was inspired by these beauties. My current work in progress, a full length novel, is also set in Door County. In it, Garrett Oakley lives in this fine home. As I drive throughout Door County, buildings, scenery and people inspire my creativity and take on a life of their own. Sometimes I jot down those lives and they become part of my stories. Are you inspired by your surroundings and dream up stories to go along with them? This entry was posted in Leigh's Posts, Uncategorized and tagged cherries, crepes, diamonds, Door County, galleries, GIA, graff, harry winston, jewels, romance, tiffany, winery. Bookmark the permalink. Love the photos, Leigh. Can’t wait to read In Plain Sight. Thanks, Joan! I really enjoyed writing this one. Hope you like it! Joan, if you ever get a chance to visit Door County (Fish Creek, Egg Harbor, Ephraim, Sister Bay), I think you’d love it. Happy summer! Oh wow, right now I’m inspired to eat a cherry pie. I am looking forward to reading your novella. Thanks, Susan! Cherries are big business in Door County–everything cherry, all the time. The cherry crepes are wonderful. Cherry wine. Cherry iced-tea. Cherry BBQ. It’s all pretty great. I don’t even like cherries and that looks so yummy!! I love the unsweetened dried cherries in salads. Tart and bursting with flavor, they go beautifully with pears and blue cheese. The White Gull Inn puts them on a grilled cheese sandwich with thinly sliced pears and ham. I don’t eat the ham, but the rest is delicious. They get quite inventive with cherries in Door County! Thanks for that, Leigh! I’m definitely inspired by the places around me! Those foods look PAST delicious. Nearly climbed into the page for those cherry crepes! Thanks, and btw, LOVE your latest story in the boxed set! Lovely houses, and the pancakes look delicious.